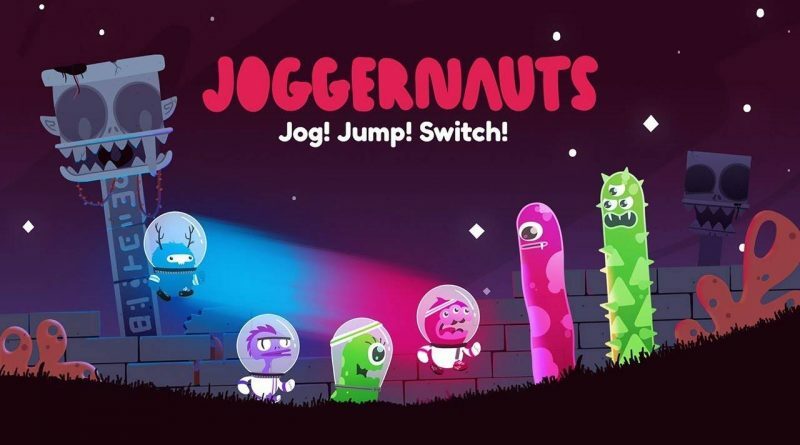 Graffiti Games and Space Mace Games have announced that Joggernauts will launch on Nintendo Switch on October 11, 2018 digitally via the Nintendo eShop for $14.99. In Joggernauts players must switch the corresponding color auto-running jogger to the front of the line of characters in order to match the color of enemies, obstacles, prizes and pickups in the level. Failure to do so can result in death, which reduces the overall shared number of lives for the team. In order to finish the level and collect all the trophies for victory, teams must work together and time their jumps and switches perfectly. Players can also take on the challenges individually with the uniquely designed single-player mode, where one player simultaneously controls two different colored characters.